Having three cars in title contention this season will only make life easier for Triple Eight, says team manager Mark Dutton. 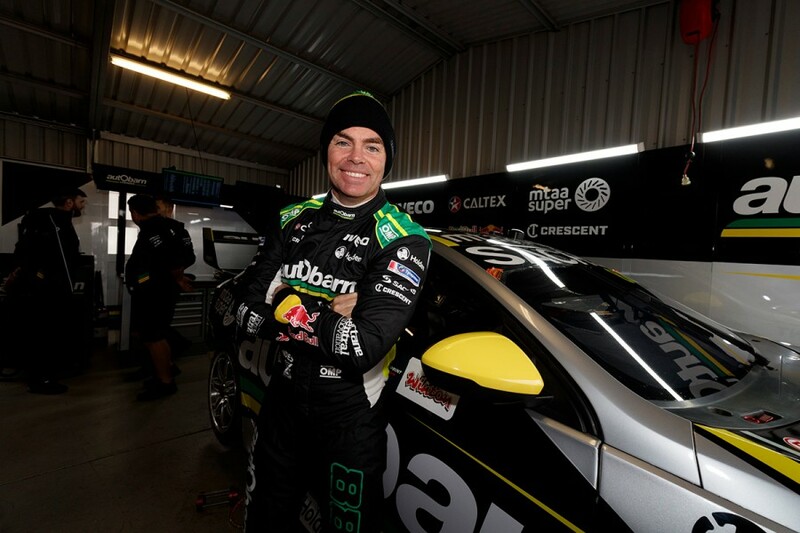 The resurgence of Craig Lowndes aboard the squad’s third entry has been one of the key storylines of the first phase of the season. Lowndes sits third in points after Winton; five places higher than at this time last year, which he ultimately finished 10th. 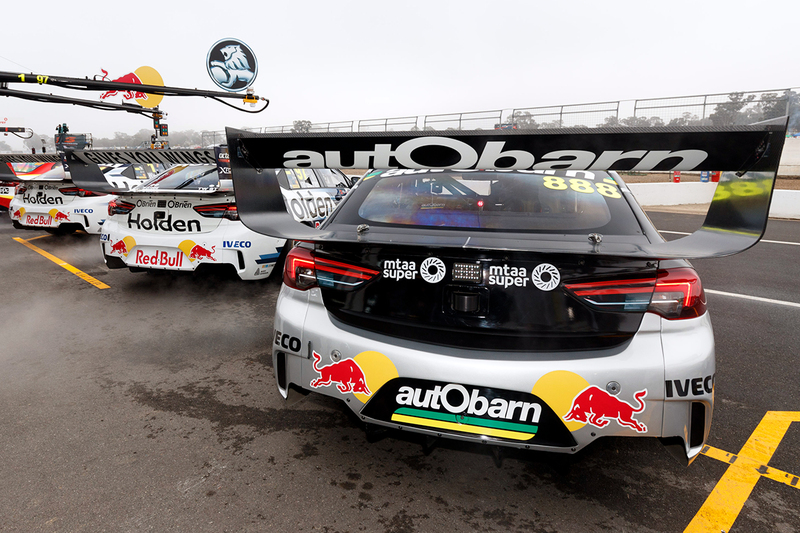 The Autobarn-backed driver moved up a championship position at Winton despite a challenging weekend for all three Triple Eight cars, which struggled in qualifying. 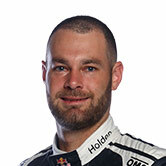 Shane van Gisbergen is second in the standings, while Jaime Whincup sits fifth after a series of recent woes, and is not to be discounted. As the team looks to its June 4 test day to explore and develop its new-for-2018 ZB package, Dutton says the fact all three cars are contenders will only help it move forward. Asked of the prospect of all three fighting for the title, which is currently led by Shell V-Power Racing’s Scott McLaughlin, Dutton said: “It makes it easier. “It’s like anything, you always have to donate more resources to the one who’s lagging behind. “If you’ve got a sick kid, they’re the one who gets all the attention, not the other ones. When you’ve got three up the top, it’s so much easier. “When you look at this year, Craig and [engineer] John McGregor, that whole crew is doing a stellar job. While Lowndes is third in points with an ARMOR ALL Pole and race win already under his belt in 2018, qualifying is still an Achilles heel for the veteran. 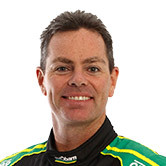 Lowndes’ season-to-date average grid position is 14.2, the 16th best on the grid. 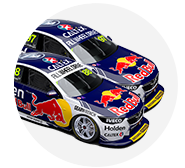 Whincup is the second-best in the field behind McLaughlin at 4.5, while van Gisbergen – who has four poles to Whincup’s one – sits at 7.6, largely due to two Albert Park shockers. 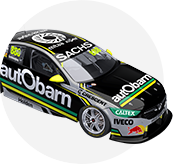 Lowndes’ last three efforts – a 25th on the Sunday at Barbagallo and a 24th and 23rd at Winton – have been his worst of the season. Winton though, insists Dutton, was more of a team issue than the fault of the driver. “It’s definitely not as bad as it looks,” he said of Lowndes’ Winton qualifying runs, from which he salvaged 13th and 12th in the races. 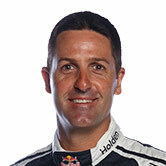 “I think we’ve seen lately he’s been much improved, so Winton was not specific to Craig. As a three-car team we just didn’t have the qualifying pace. “All drivers were pushing at 110 percent and we shouldn’t put them in that situation, because that’s when mistakes happen.